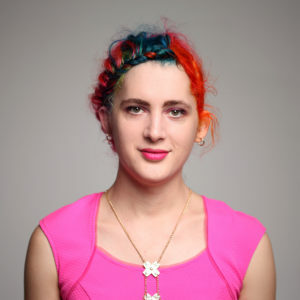 Holden Karau is transgender Canadian, and an active open source contributor. She is a co-author of “Learning Spark” and “High Performance Spark” which she encourages everyone to buy multiple copies of. When not in San Francisco working as a software development engineer at IBM’s Spark Technology Center, Holden talks internationally on Spark and holds office hours at coffee shops at home and abroad. She is a Spark committer and makes frequent contributions to Spark, specializing in PySpark and Machine Learning. Prior to IBM she worked on a variety of distributed, search, and classification problems at Alpine, Databricks, Google, Foursquare, and Amazon. She graduated from the University of Waterloo with a Bachelor of Mathematics in Computer Science. Outside of software she enjoys playing with fire, welding, scooters, poutine, and dancing.